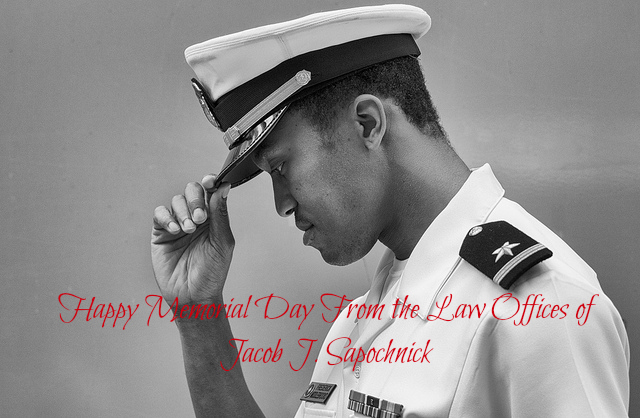 On behalf of our Law Office, we would like to wish you a safe and Happy Memorial Day as you spend it with your loved ones. Thank you for your service. For more information about the services we offer please click here.